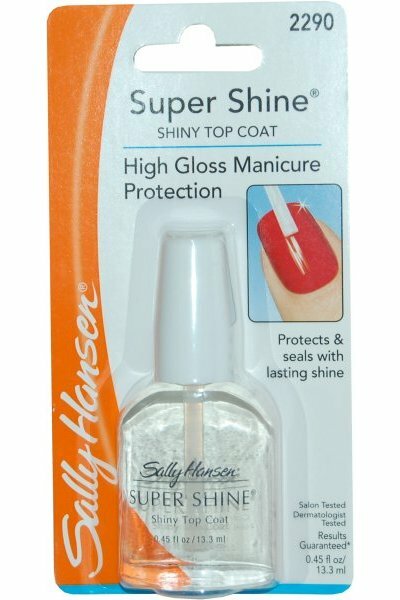 Sally Hansen Super Shine Top Coat gives you high gloss manicure protection. A clear protective formula that seals in nail colour against chipping and peeling. Delivers a high gloss shine and a smooth flawless finish. UV protection helps prevent colour fading. The result is brilliant and beautiful nails.